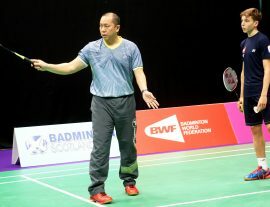 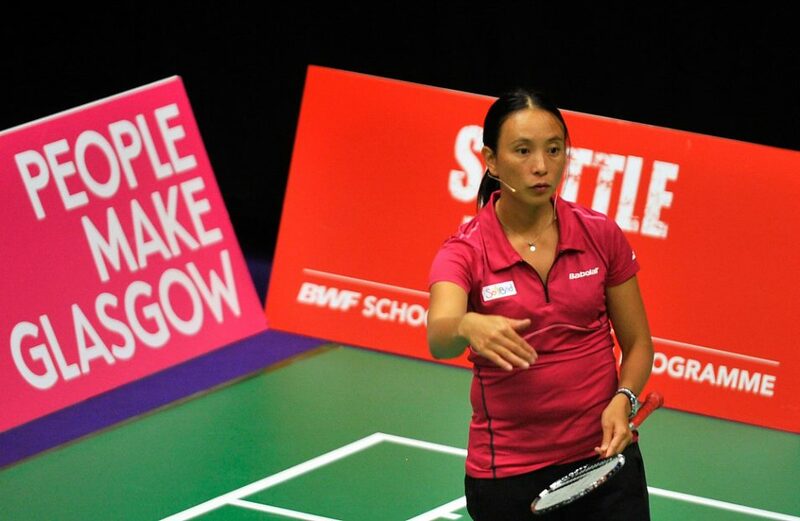 The BWF Coaching Conference was conducted in Glasgow, Scotland on Friday, August 25 and Saturday, August 26, 2017. 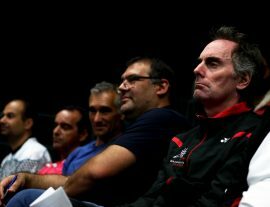 The programme was aimed at giving provincial, national and international coaches an opportunity to access the most up-to-date coaching methods and practices. 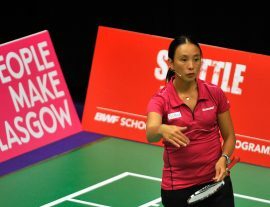 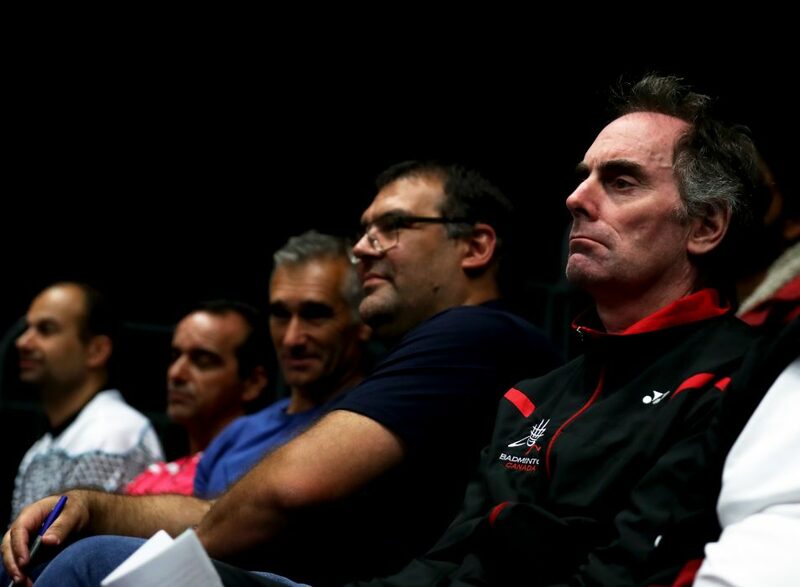 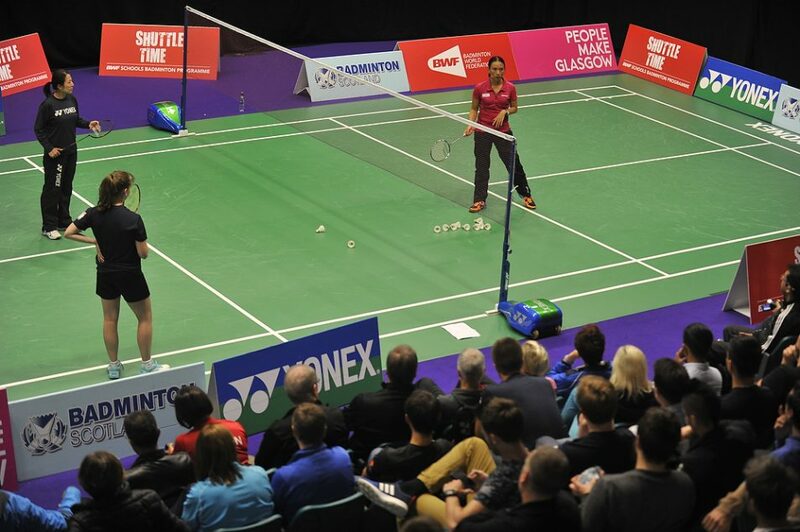 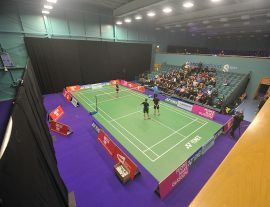 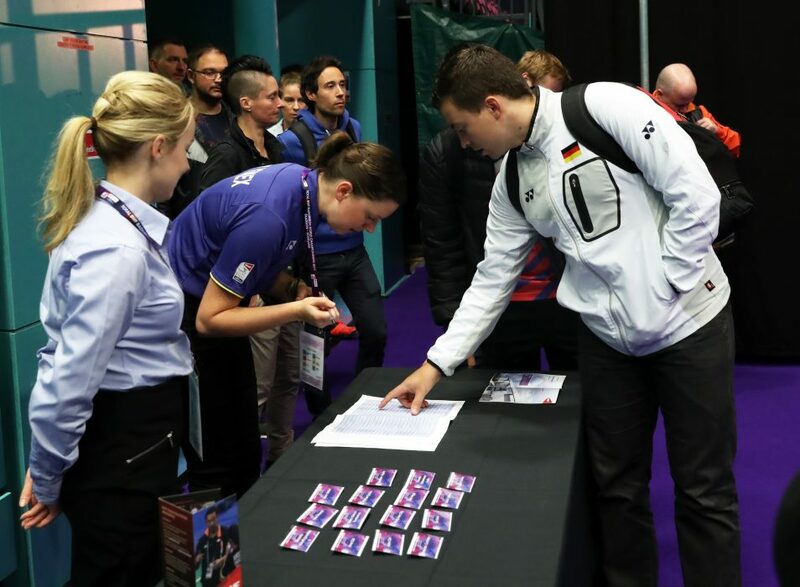 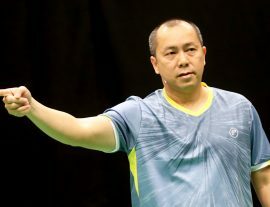 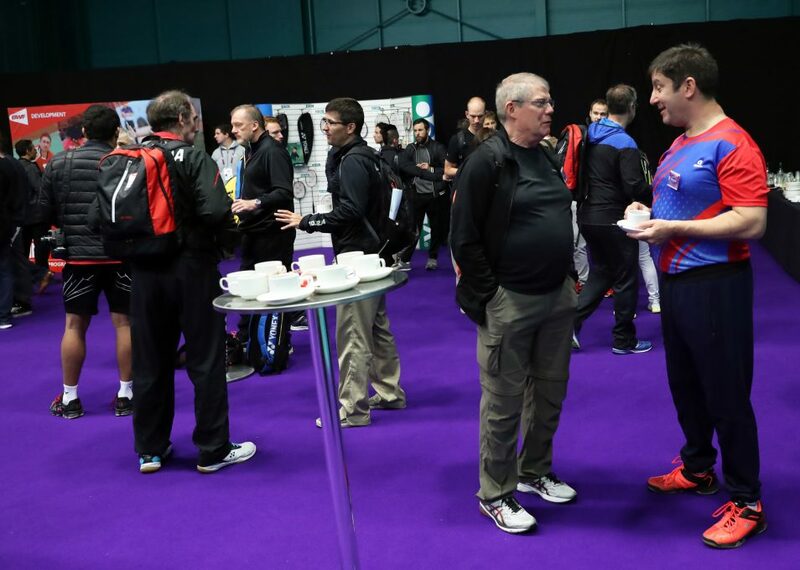 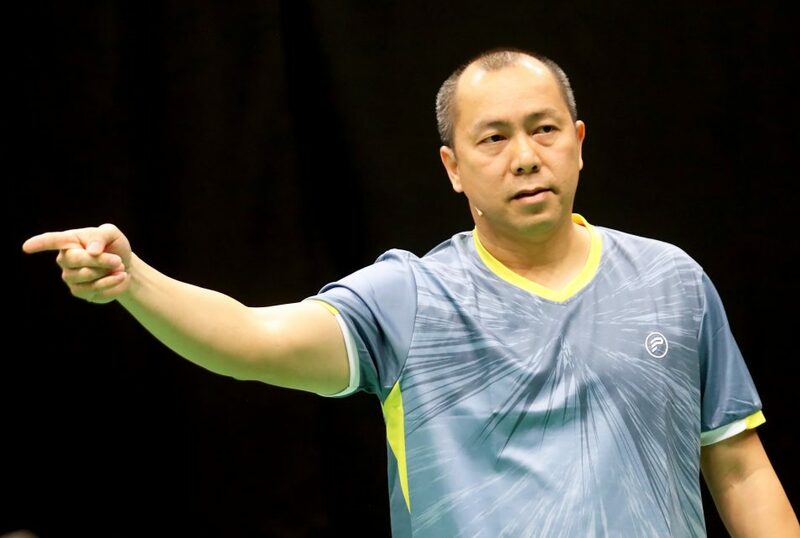 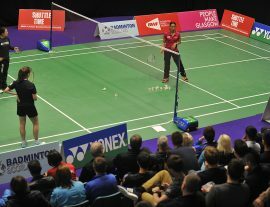 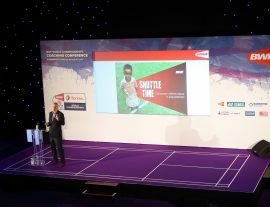 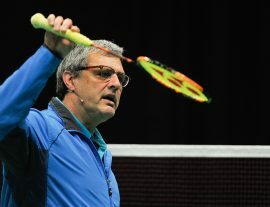 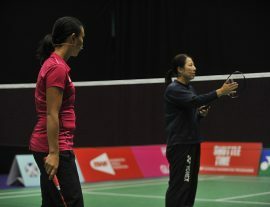 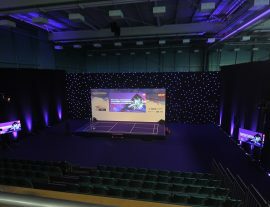 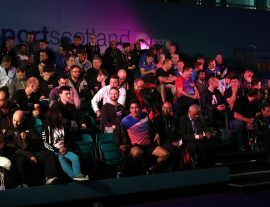 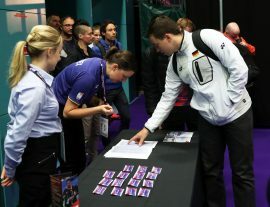 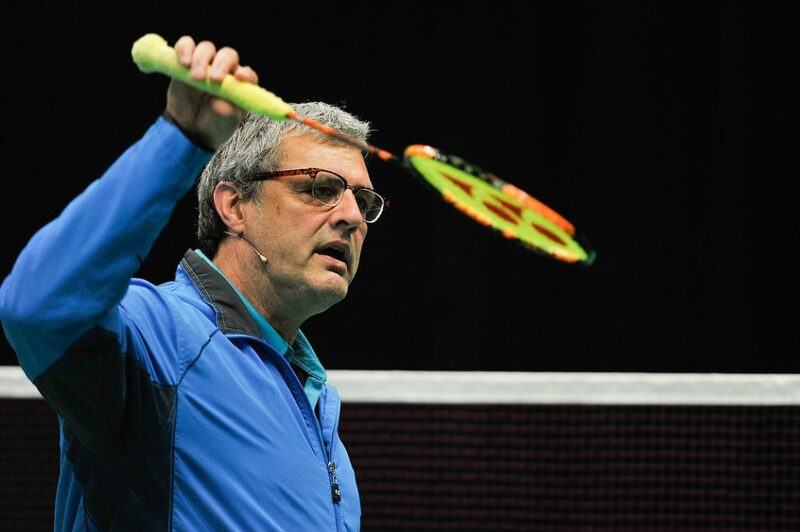 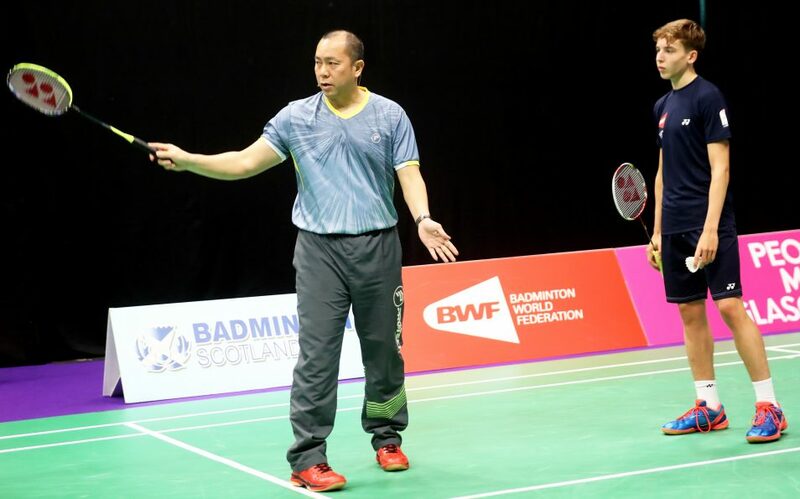 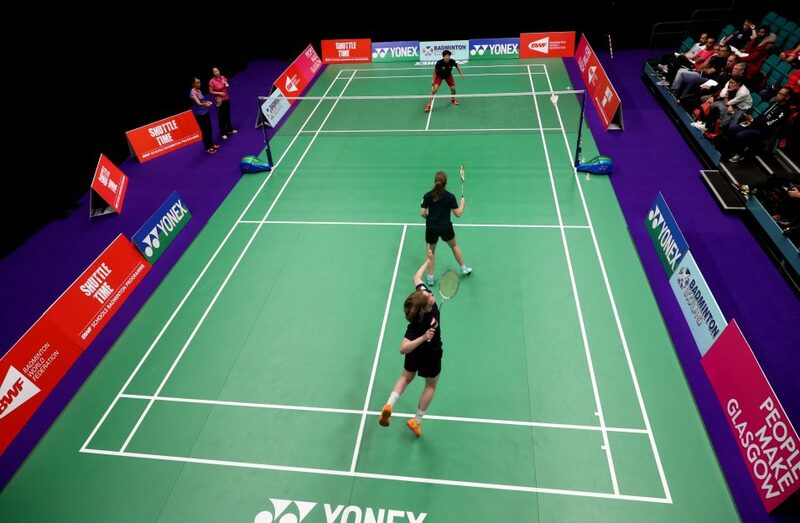 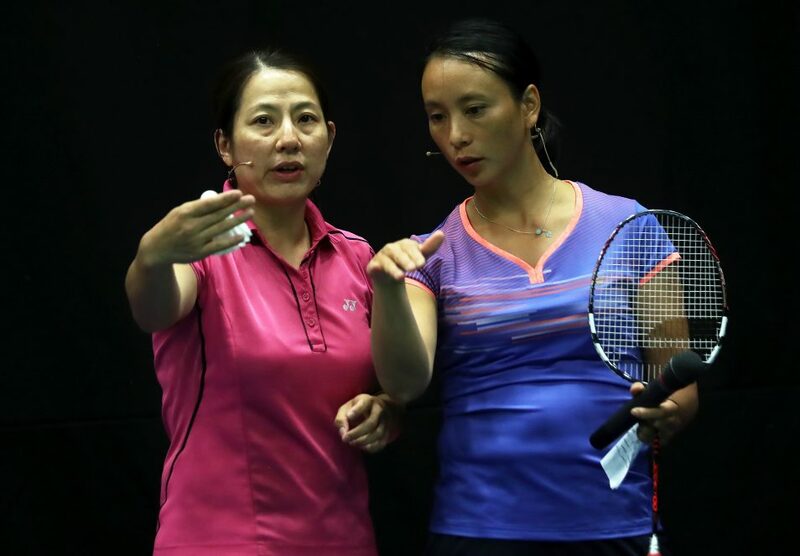 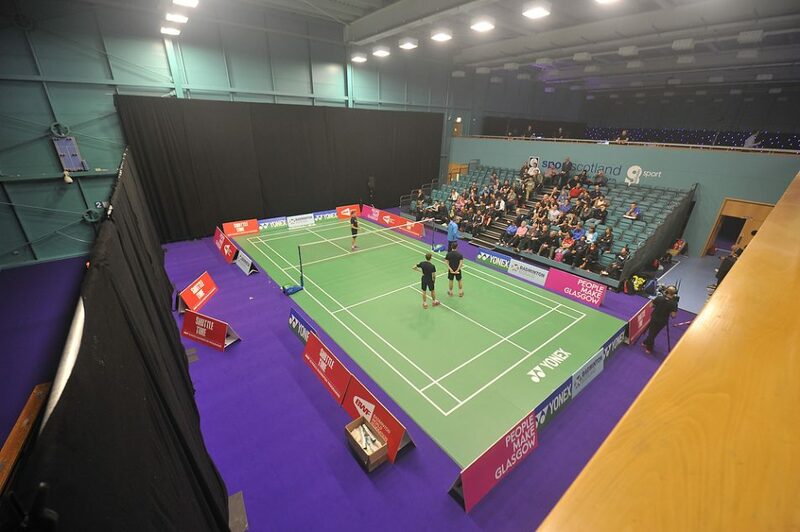 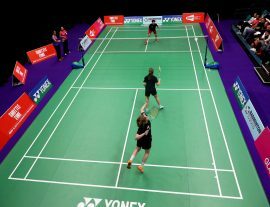 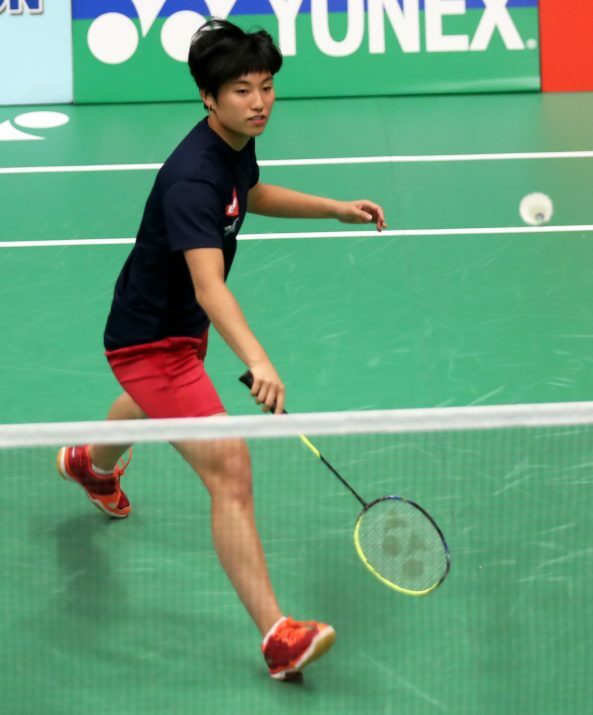 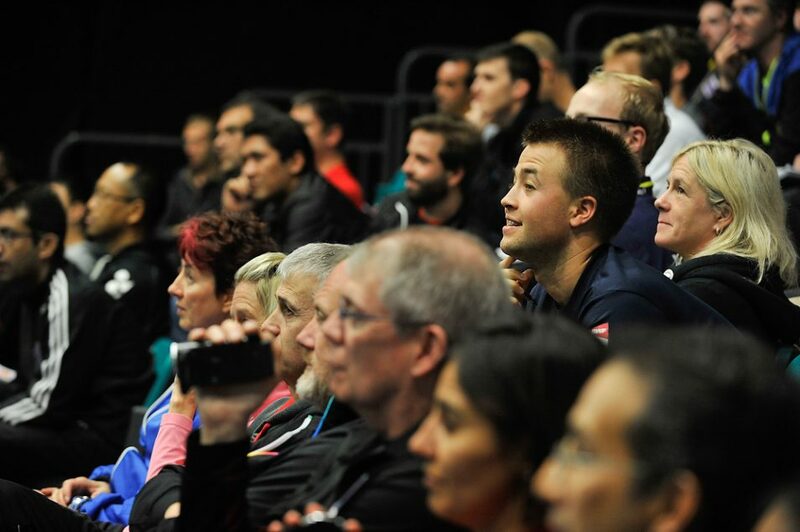 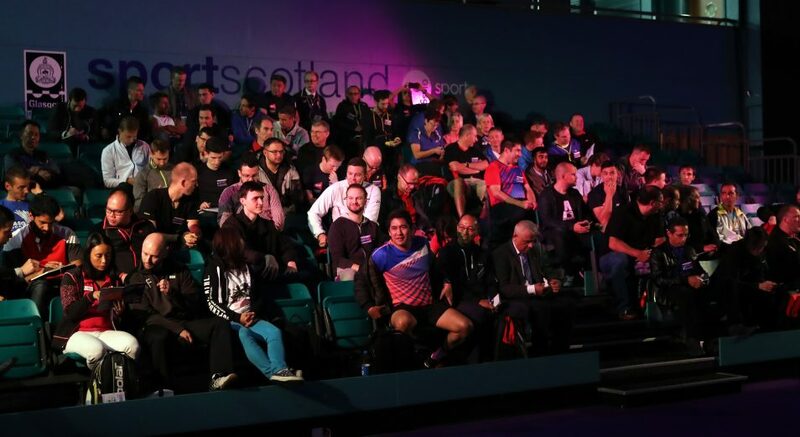 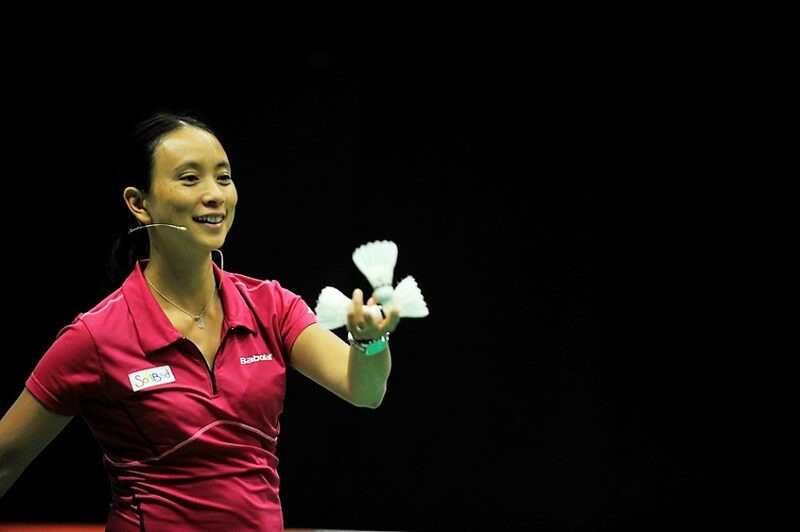 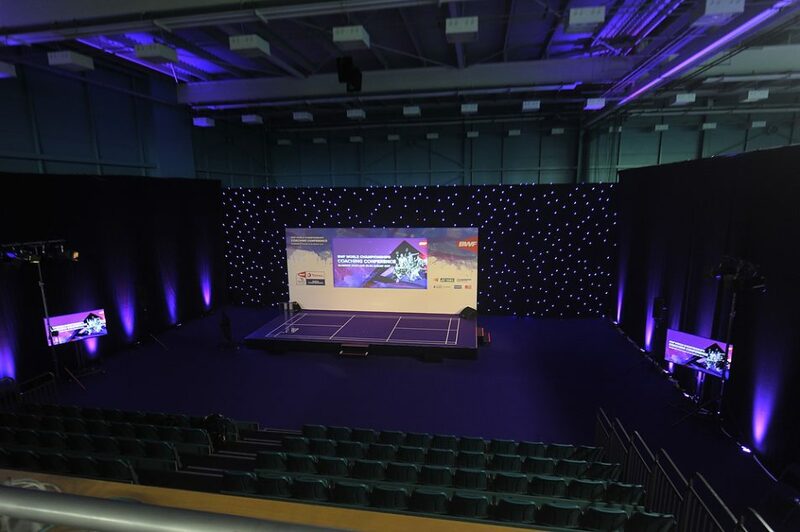 The BWF Coaching Conference programme continues the tradition of giving coaches at all levels access to some world-class coaches and experts within and outside our great game. 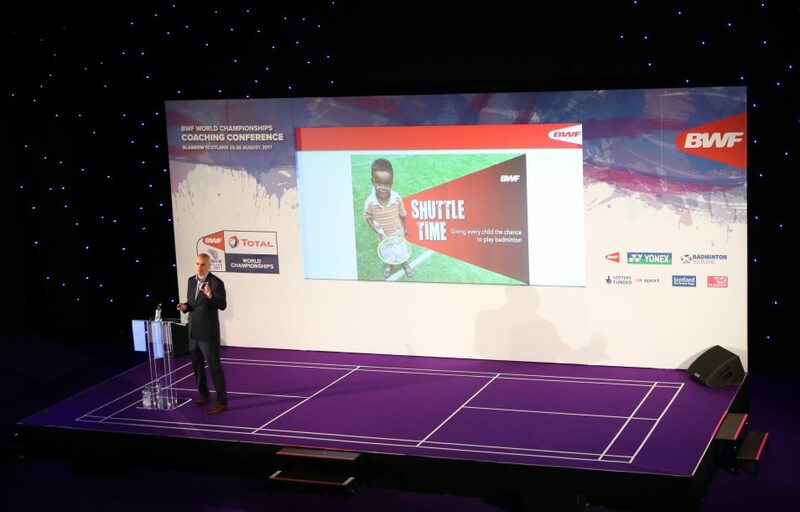 Conference Programme and Speakers can be found here.